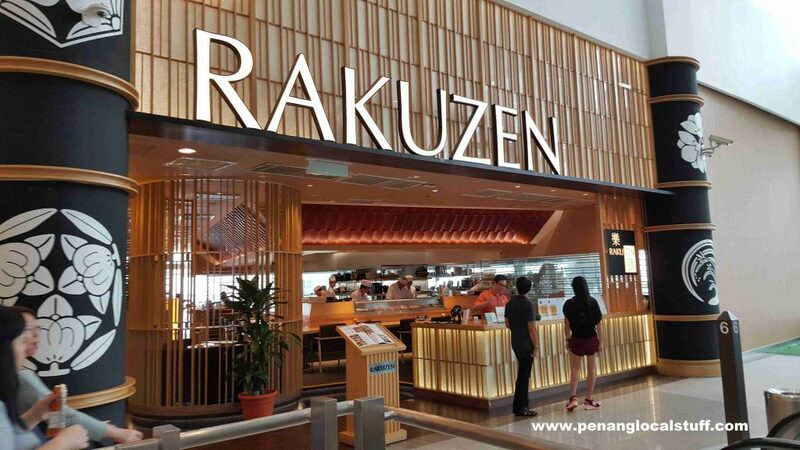 Rakuzen is one of the Japanese restaurants in Gurney Paragon Mall, Penang. 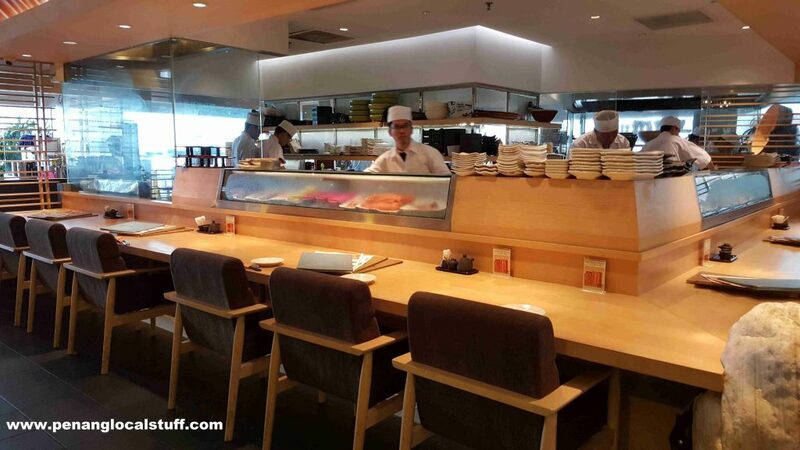 It is located on Level 6, beside Sushi Zanmai. Both Rakuzen and Sushi Zanmai are owned by the same company, with Rakuzen being the higher end of the two restaurants. Rakuzen has a menu packed with many varieties of Japanese food, including sushi, sashimi, tempura, grilled beef, grilled chicken, grilled fish, udon, soba, salad, and many more. 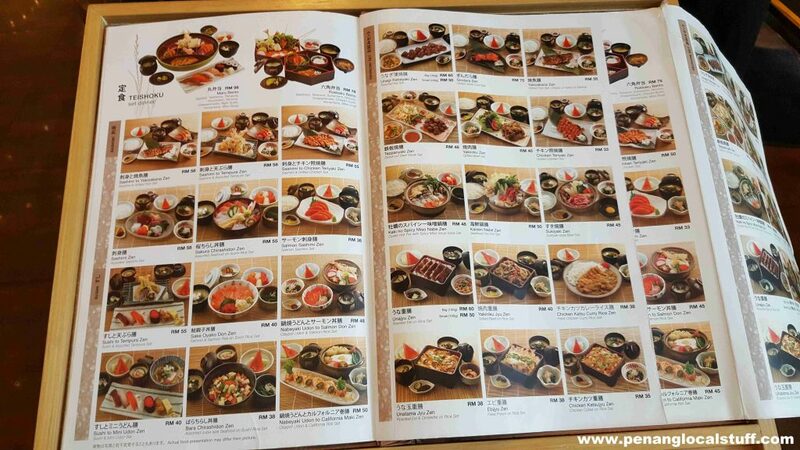 It will take some time just to go through the menu and decide what to order. The Japanese food here is actually quite good, although it is probably slightly higher priced compared to other Japanese restaurants located in malls. The tables and seating area at Rakuzen are clean and nice. 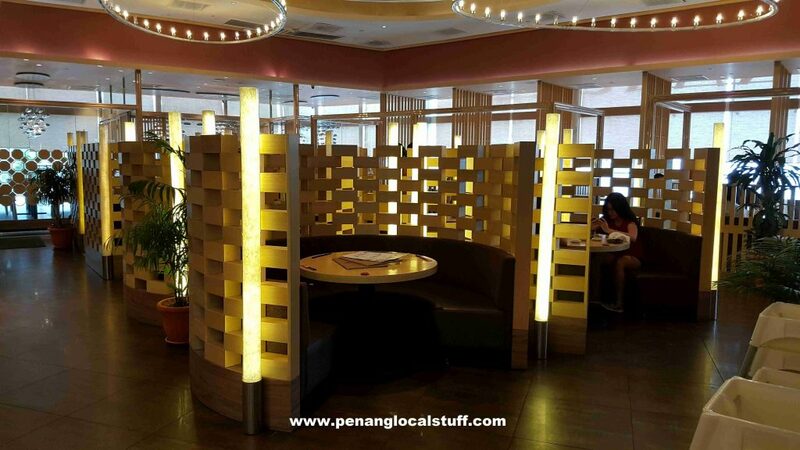 Some tables have direct view of the Gurney Drive waterfront, which makes for a special dining experience. The service provided is quite good. Customers are given warm towels before they start to order their meals. However, it may be slightly difficult to get the attention of the waiters/waitresses when the place gets busy with people – something the restaurant can improve on. 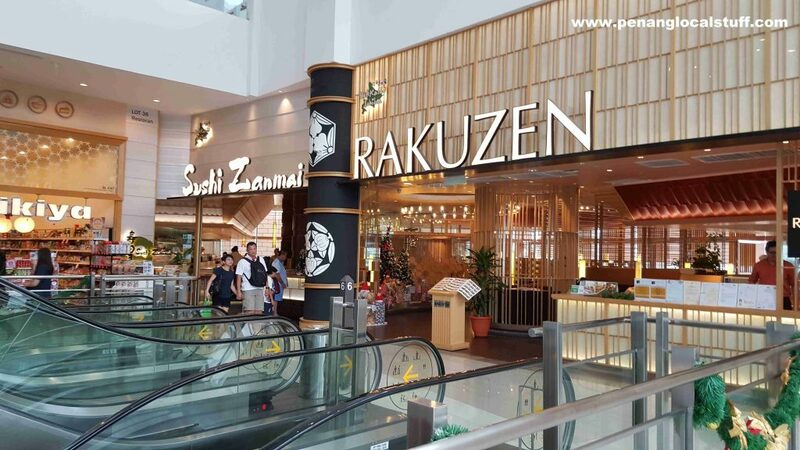 At the time of this posting, Rakuzen has only one location in Penang (which is in Gurney Paragon Mall). 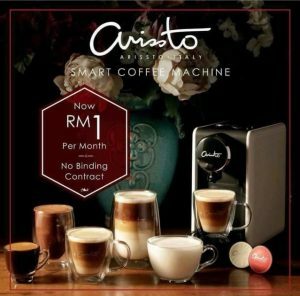 However, it has many branches in the Klang Valley area.